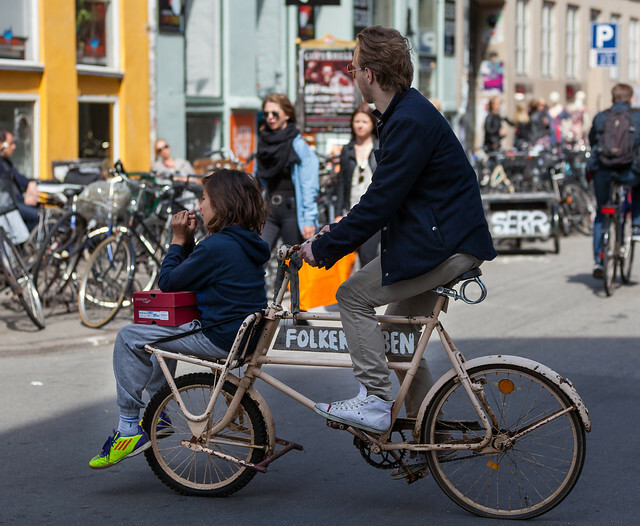 Everyone in Copenhagen has tried it. 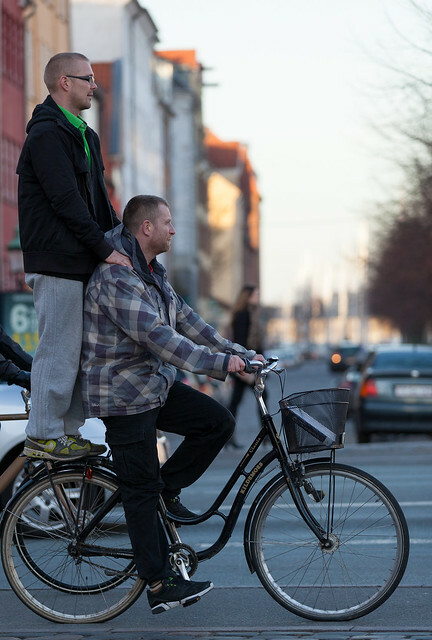 Sharing a bike. Maybe holding onto someone you love. Or buying shoes with your daughter. Or enjoying the easy life. Or just feeling on top of the world.